A must-have for any Elvis fan! 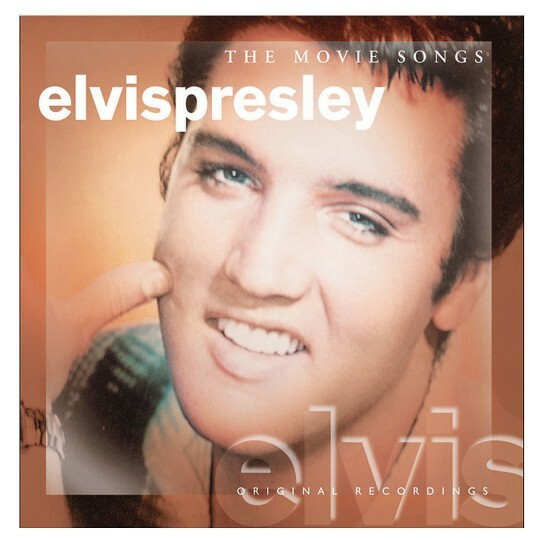 Songs include: "Jailhouse Rock", "Viva Las Vegas", and "A Little Less Conversation"
Original recordings of classic movie songs made famous by Elvis Presley. Run time: 30 minutes.